Phil Galfond broke his lengthy silence on his new upcoming online poker room ‘Run It Once’ a few days ago to reaffirm his ambitions and present players with a new window for launch, which is this summer. 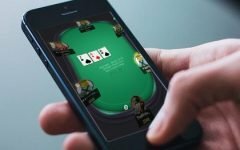 It was all the way back in 2016, just after the WSOP when Galfond first announce his ambition to build an online poker room based on the principles of transparency and caring about players. 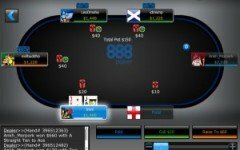 He stated that building a career as a poker player was a dream that poker rooms should protect for players, and that his poker room would do exactly that. The initial projected launch date was pencilled in for the first quarter of 2017 but there were numerous delays centred around a change of development direction and leadership, along with various other issues. Now however, that has all been resolved according to Galfond, and the poker room is ready to be rolled out in two phases. The first phase will involve the launch of the poker room with cash game tables in operation. 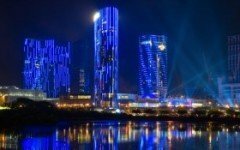 Tournament offerings are always tricky for a new poker room and while looking to corner a share of the liquidity in the market, it makes more sense to begin with cash games. These will be rolled out this summer, with phase two to follow at a time which is, as yet undisclosed. In his blog post announcement, Galfond talks of how some poker rooms have stepped up in terms of what they offer players, while some have slid further away from what is expected. 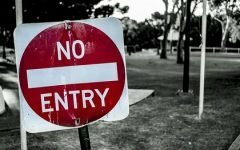 He did not name any names, but many online poker players certainly hold the belief that PokerStars is moving in the wrong direction and that it has shifted a long way since Galfond first announced Run It Once in 2016. 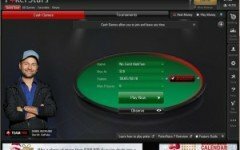 This could pave the way for Galfond’s new site to become a great success, with the online poker market now much more competitive, but the first challenge is in getting the players consistently logging in. 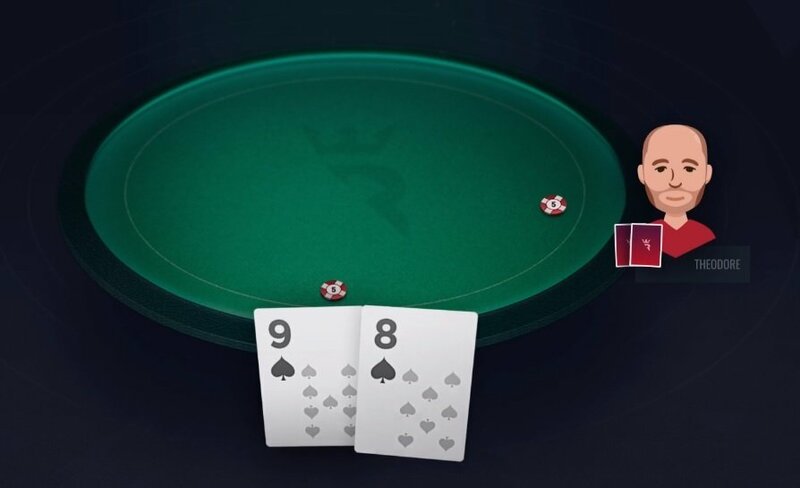 One thing is for certain, if Galfond delivers on most of what he promises to create, online poker players will soon have a very interesting new alternative poker room in which to play.